Christner's Prime Steak & Lobster is consistently rated as the top steakhouse in Orlando—and it's home to regular entertainment by our See Magic Live Team of magicians. 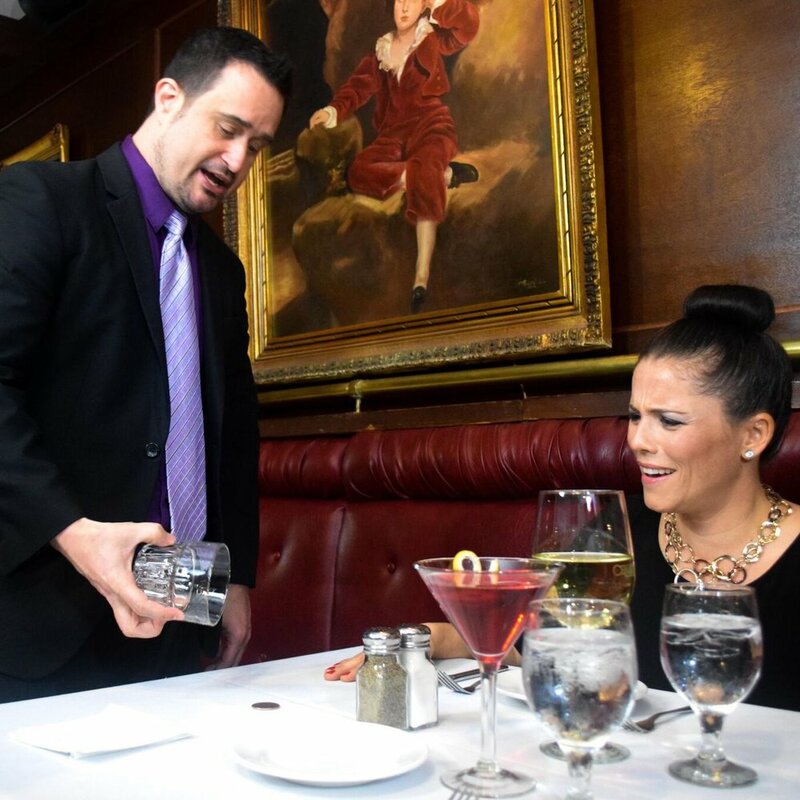 Dine at Christner's Prime Steak & Lobster and be delighted by our See Magic Live magician—right at your table, compliments of the restaurant. When you arrive, be sure to let the hostess or your server know that you'd like to see some magic! Our magicians entertain on Saturday nights from 7-9pm. Curious which magician is scheduled for this Saturday? Check out the See Magic Live Facebook Events page. Celebrating a company milestone? Ready to mix up the annual holiday party? Marking a milestone anniversary or birthday? Get ready for an evening like no other. 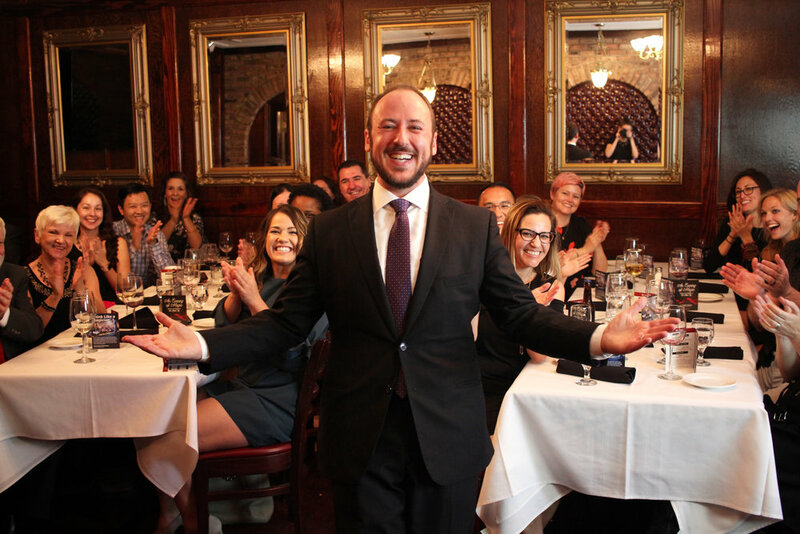 Host your own private magic and dinner show at Christner's Prime Steak & Lobster for your celebration of up to 50 guests. We work seamlessly with the staff to create a perfect evening. Guests are greeted with interactive magic as soon as they arrive. Following appetizers or dinner, we present a show for the entire group. Engaging, amazing & unforgettable. Get ready for an evening like no other. 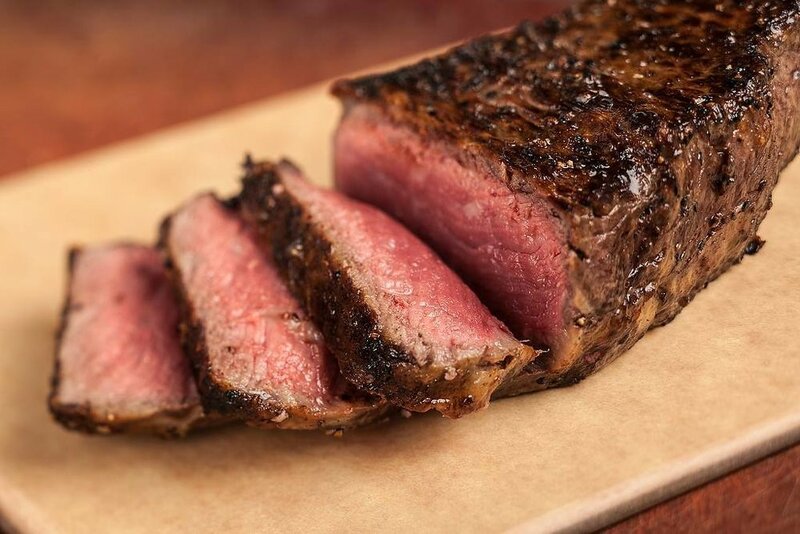 Experience an Orlando dinner show unlike any other—a full-evening, four-course dinner and performance that will delight your intelligence and your tastebuds—all at Orlando's finest steakhouse, Christner's Prime Steak & Lobster. Founded by Kostya Kimlat and starring his See Magic Live team of magicians, An Evening of Magic is a perfect way to celebrate a special occasion or simply enjoy an elegant evening out with your friends and family. 7:30: Opening Show with your first entertainer, this 25 minute show will astound! 8:30: Feature Show with unforgettable magic that will leave you speechless, featuring the evening’s second entertainer. Each performance typically features Kostya Kimlat in addition to at least one other team magician from See Magic Live. Seen on local and national television, this team of talented performers brings the best entertainment to Central Florida. Tickets for the Magic Dinner Show include 75-minute show, four-course meal, tax, tip and complimentary valet parking. Bringing more guests? Upgrade to a VIP Table and you'll receive four tickets at a table in the front, plus a $100 bottle of wine. People love magical experiences! Give a gift of 2 or 4 tickets to our Magic & Dinner Show. You'll receive a voucher you can share and the recipient can select their date from our current show dates.